However fascinating watching the Swedes is, sometimes you just need a break. 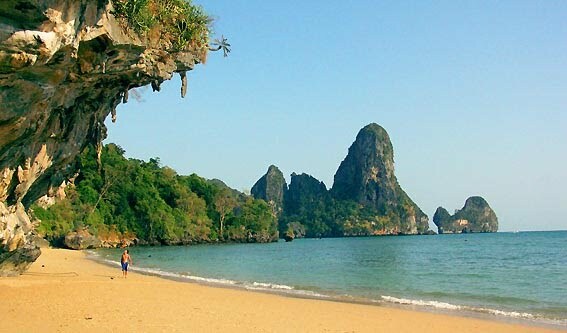 This evening I’m heading off to warmer climes to spend 10 days in Thailand. I will be visiting some friends who live in Bangkok and spending some time lounging on the beach. I feel I really need this break after the long and hard Scandinavian winter. I think a visit to a sunnier, warmer climate is a human right when you live as far north as Sweden. But I am not taking a break from my blog. I am sure I will experience a lot of blogworthy things in Thailand. So, for 10 days I won’t be watching the Swedes. I’ll be watching the Swedes in Thailand. And I’ll be watching the Thais.